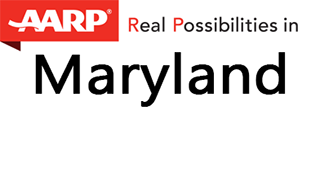 Think you know AARP in Maryland? You don’t know ‘aarp.’ We’re working to support family caregivers, achieve affordable and reliable utilities, and build new tools to help working Marylanders save for retirement. But that’s not all.